Water. Earth. Fire. Air. 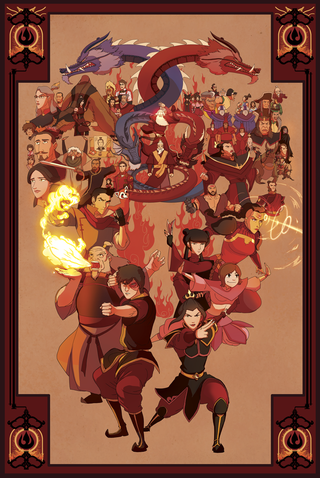 The forces that hold all benders together also bind together these excellent posters. 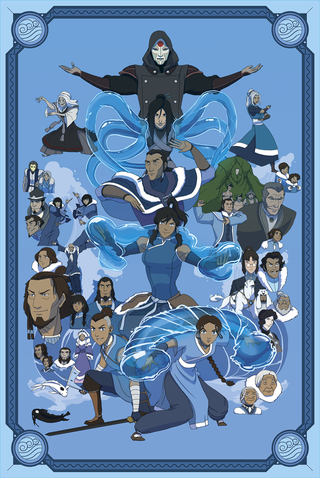 Created by artist Shane Sandulak, these four posters, each based on a single element, bring together the broad, compelling cast of characters from both the original Avatar and its followup, The Legend of Korra, all around encompassing seven seasons of riveting television and character growth. 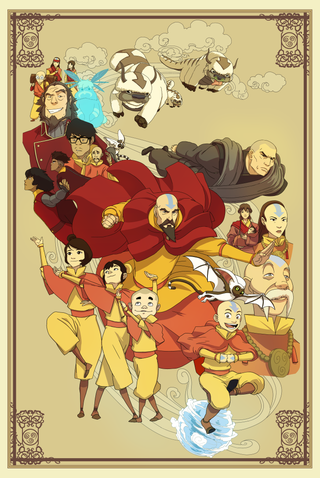 I’ve recently started re-watching Avatar: The Last Airbender, and it’s incredible how effectively the characters land, even in the first few episodes. 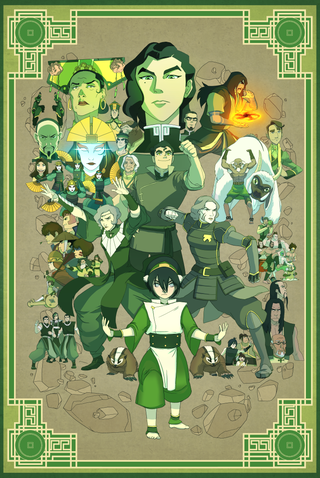 Part of the reason fan art like Sandulak’s is so great is because these characters are really worth memorialising, all of them with interesting conflicts and story moments to call their own. Sandulak was generous enough to let us feature the posters, and you can check out more of his work on Twitter and Art Station.